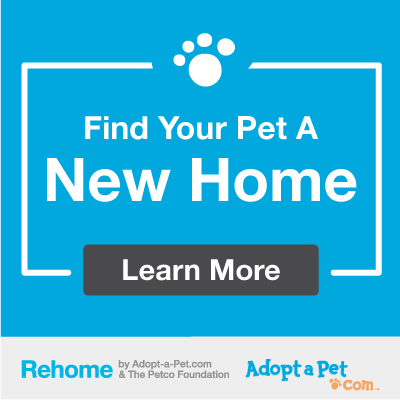 Place a Rehome banner on your website and download our toolkit which includes a promotional poster and flier. Use the code below to place a Rehome banner directly on your website. When clicked, it will automatically track that referral back to your organization. 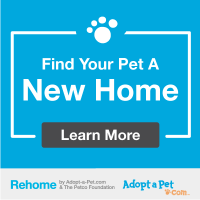 Your organization will receive 100% of the adoption fee. Next, download our toolkit so you can promote to on-site relinquishers.